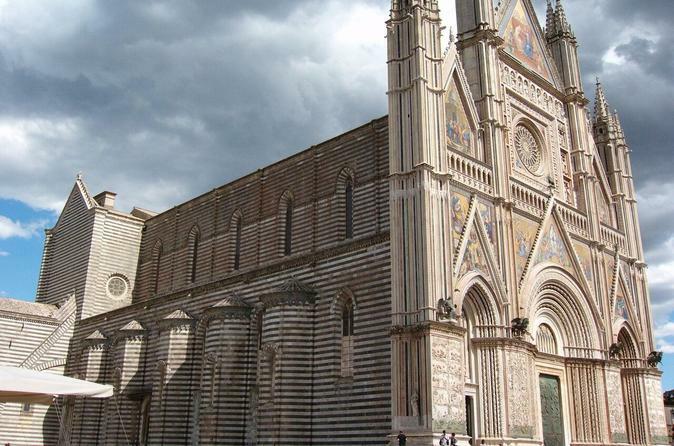 Orvieto is located on a volcanic rock 300 feet above the gorgeous Paglia Valley. The city is known for having one of Europe's most architecturally important Cathedrals, the 14th-century Orvieto Cathedral. Enjoy a 3-hour private walking tour through the twists and turns of the city.